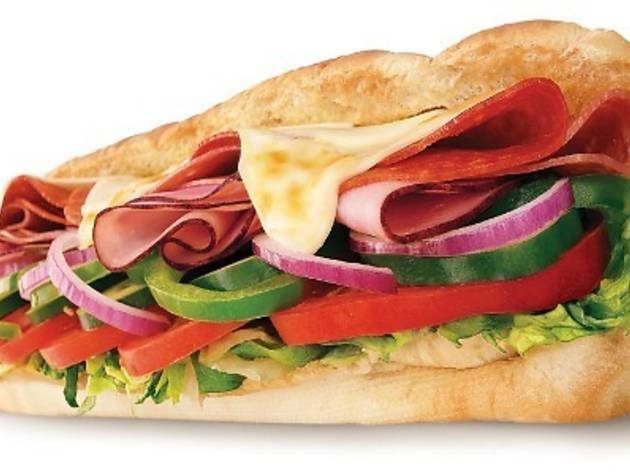 At only RM9.90, have yourself a fulfilling, hearty Subway set meal for buka puasa. Choose from a regular six-inch chicken teriyaki, chicken slice or Italian B.M.T. and round up your sub with a crunchy cookie and a 16oz drink. 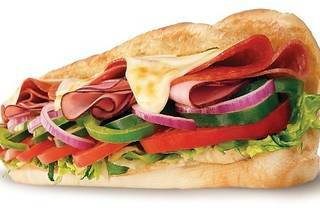 This set meal is available all day long at all Subway restaurants nationwide.